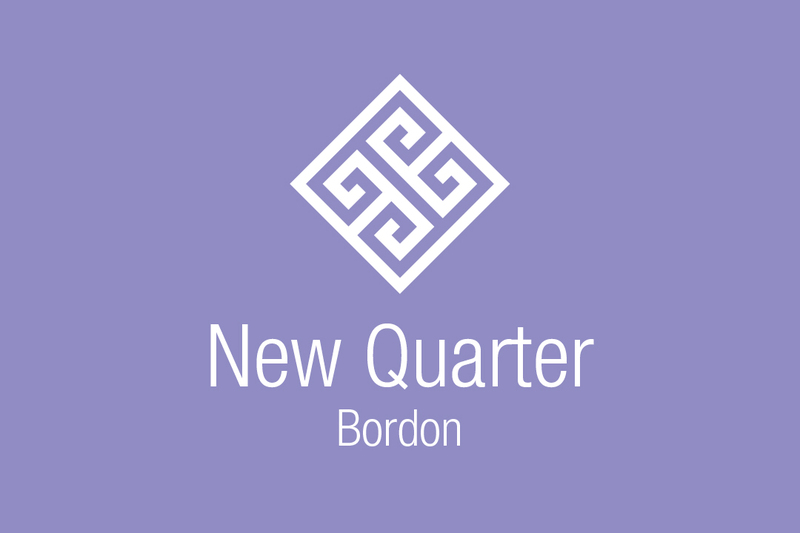 Property Search > News & Events > New Shared Ownership two bedroom homes released at New Quarter, Bordon! New Shared Ownership two bedroom homes released at New Quarter, Bordon! Are you looking to buy in Bordon? Do you long to decorate your own home? Or have your very own private garden? Well, look no further as the Shared Ownership scheme can make this dream a reality – and all with as little as a 5% deposit. Radian Homes are pleased to announce the release of two, two bedroom semi-detached homes at New Quarter, Bordon, GU35 0NE. Prices start from £120,000 for a 40% share, with the full market value of £300,000. You could step onto the property ladder with as little as a 5% deposit. 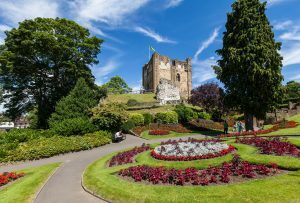 Not only is Whitehall and Bordon undergoing an exciting regeneration, it’s a gateway to the South Downs National Park – an area which boasts comprehensive, accessible green space and is surrounded by idyllic scenery. 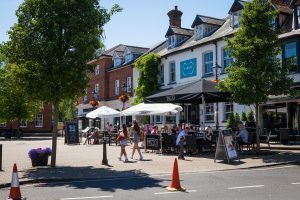 Supermarkets and convenience stores are also on your doorstep, with larger retail outlets and shopping centres in nearby Alton, Guildford and Petersfield less than 40 minutes drive away. Please note, affordability and eligibility criteria applies. For more information on the Shared Ownership scheme, and to see if you’re eligible, please contact the Radian Homes team.